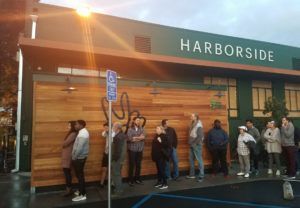 Customers wait in line to enter Harborside in Oakland, California, in the early evening of Jan. 4 - only days after the state began legal recreational cannabis sales. Proposition 215, you might recall, was the 1996 California ballot measure that legalized medical marijuana in the Golden State. 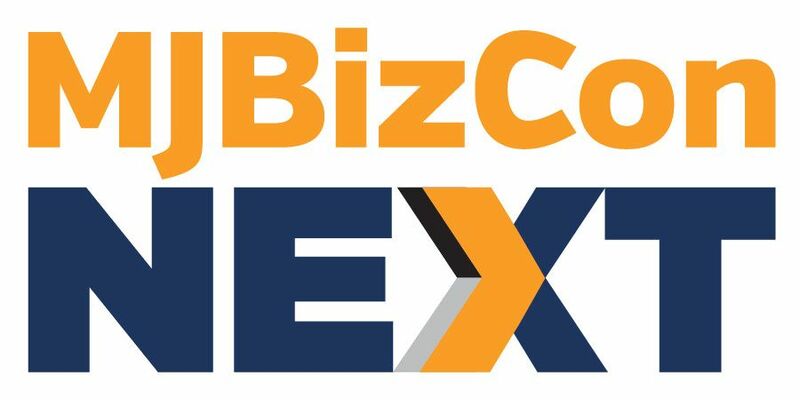 Though the worker’s sentiment has become more widespread in California, many businesses may not be giving voice to it because they wanted full legalization of cannabis – and they got it, two decades after the passage of Prop 215 when California voters approved Prop 64. Now, more than half a year into the Golden State’s new regulated market, many are reminiscing about the good ol’ days, when cannabis could be grown and shared without having to worry about child-resistant packaging or testing-lab approvals. Even free samples are banned, as are many “compassion programs” originally dedicated to providing free or low-cost medical marijuana to low-income patients. But the difficulty of acquiring business licenses and the power of local governments to revert to prohibition may be the real reason there’s been so much reminiscing in California in recent months. As of July, an estimated 70% of California cities and counties had prohibited cannabis companies of any stripe from setting up shop in their jurisdictions. That number hasn’t fluctuated much since the start of the year, and there’s been little progress in getting more municipalities to open themselves to the industry. Everyone misses the good old days of medical ..
Well you believe more government “fixes” everything welcome to business in liberal state.